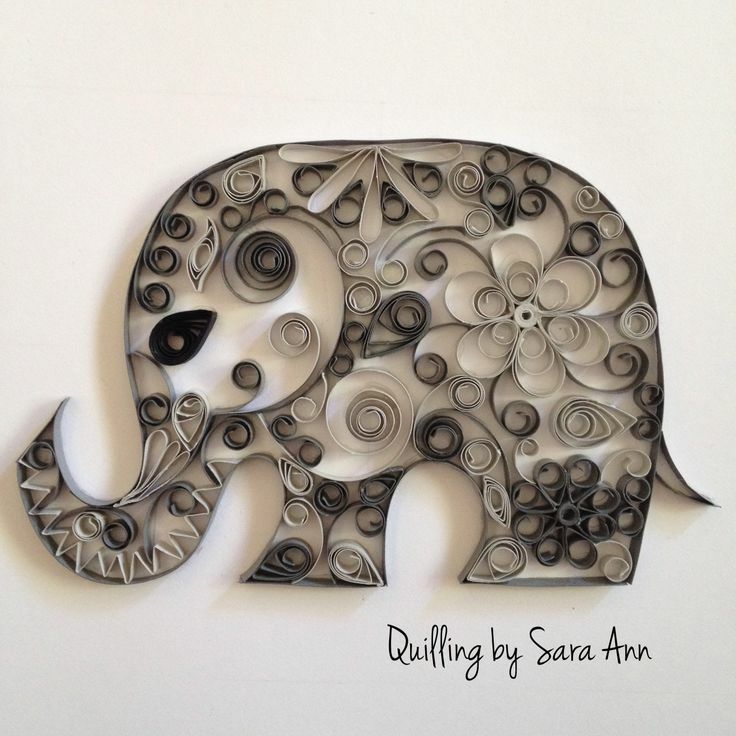 What is paper quilling? Who does it? And why do they do it? 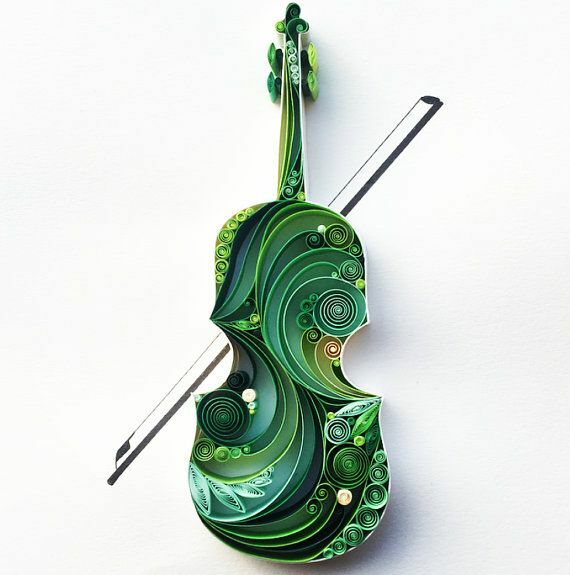 Well, we cannot tell you why people take up paper quilling because there is no explaining the artistic mind and the intentions behind it. 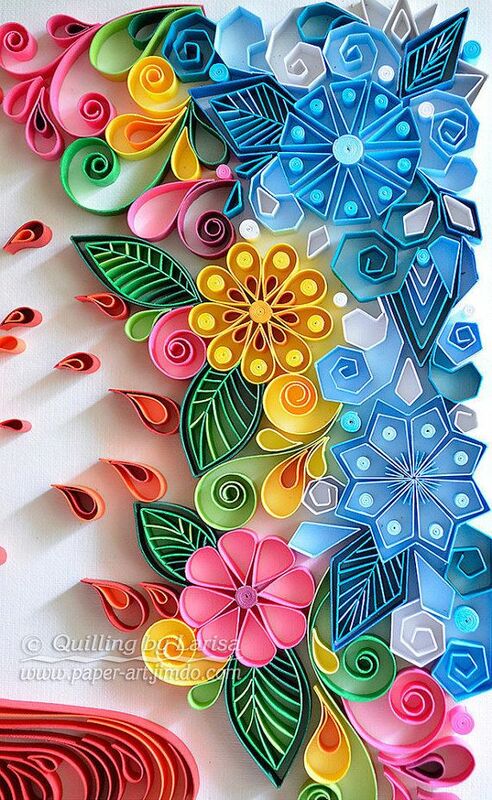 However, we can tell you what paper quilling is and this will give you an idea about who does it. 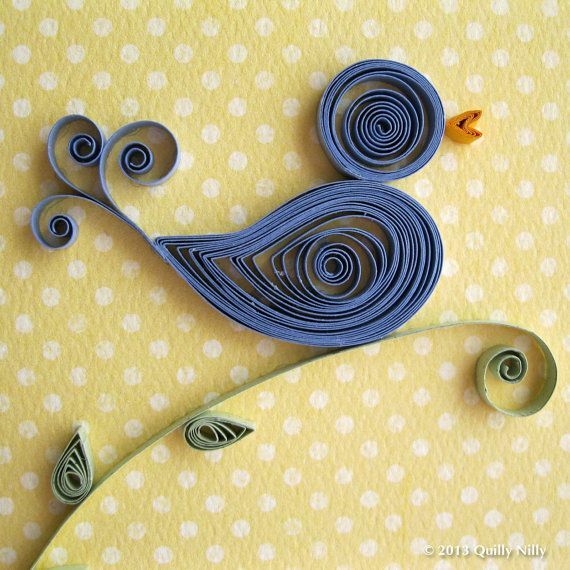 Paper quilling is the art of coiling or rolling paper strips to form rolls that is then stuck to another surface to make a work of art. This is an interesting process, which while not that difficult, requires a lot of creativity not to mention dexterity to get right. 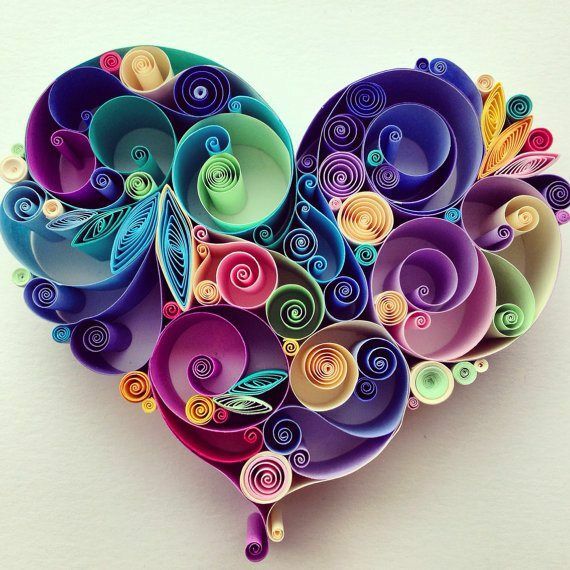 While most people do not consider paper as a raw material for art but there are surprisingly many art forms that arise out of this simple material. 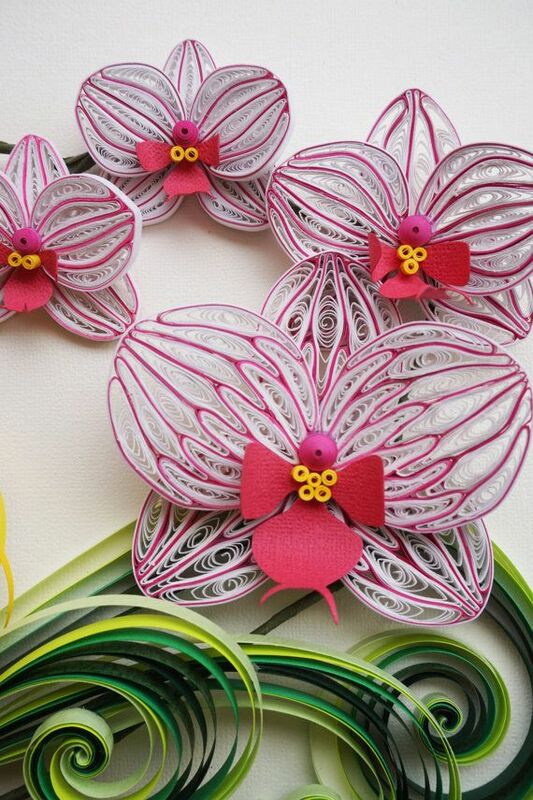 For instance, there is the simple but sensational art of making and decorating with paper lanterns. 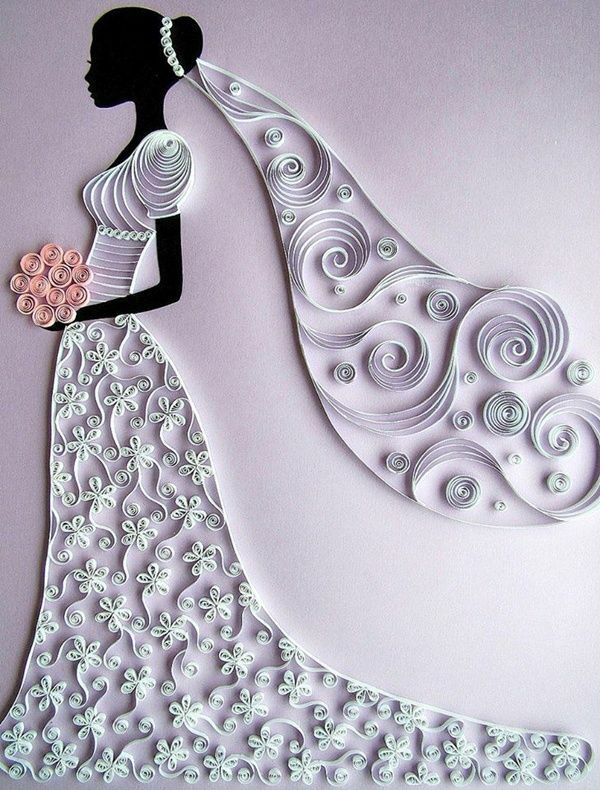 If you still think paper is too dull to provide raw material for many forms of art do explore the exciting world of hand cut paper art, which creates many artworks. 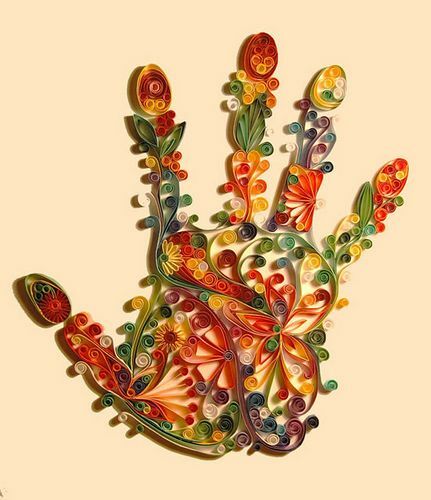 That is why it is a good idea to explore the many aspects of art using paper as the base material. In fact, it would make sense to encourage crafts for kids using paper plates. 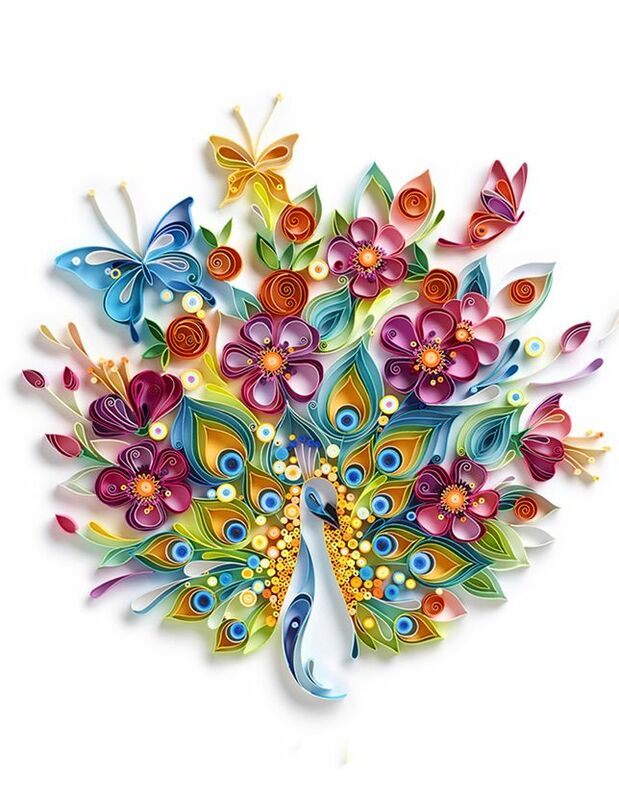 Most arts that involve the use of paper discourage people from trying them since in most cases, the paper art has a quality of being fragile and not easy to maintain. 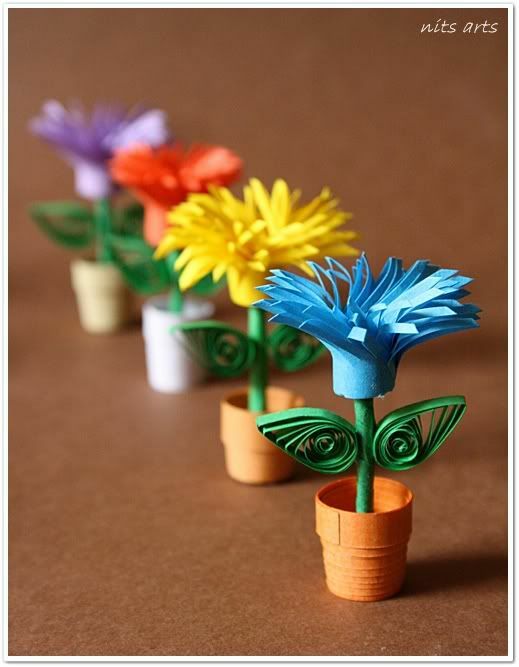 However, that is one thing that you do not have to worry about the art of paper quilling, as it is relatively sturdy. 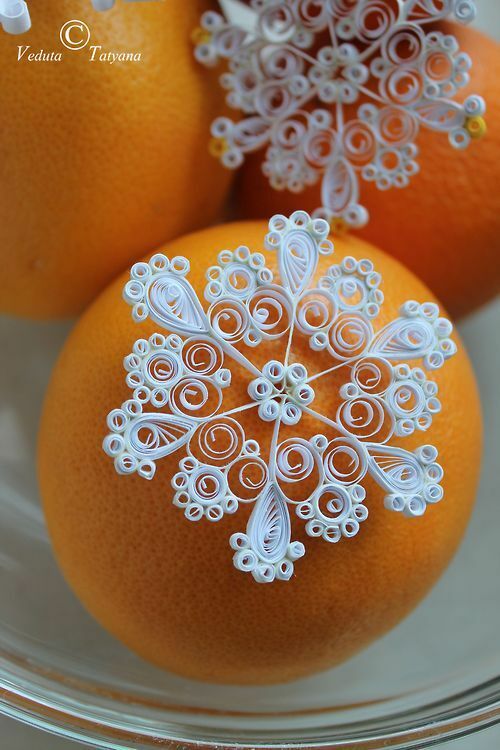 This is because paper quilling involves the rolling of thin paper strips and then this is stuck on to another surface to create lovely works of art. 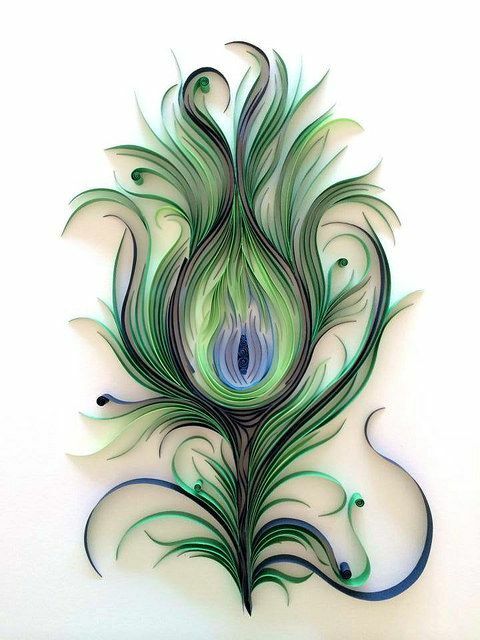 There is a certain sturdiness and solidity to the works of art that are created by paper quilling that ensures the longevity of the work of art. 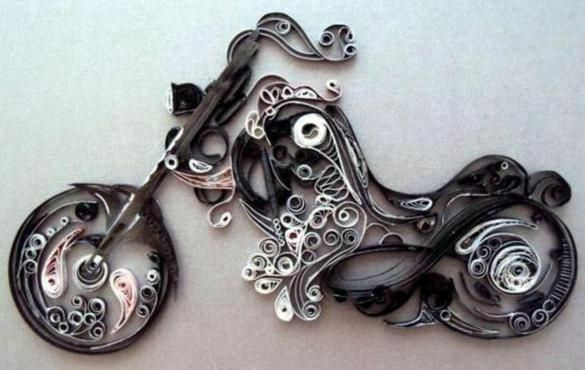 People are even known to create some pieces of casual jewelry using this art. 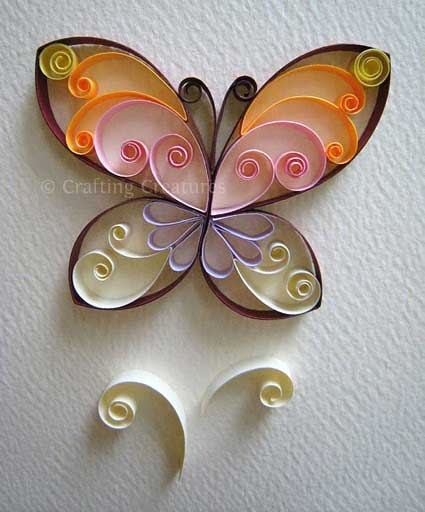 There are many varieties and colors of paper available that is used for paper quilling. 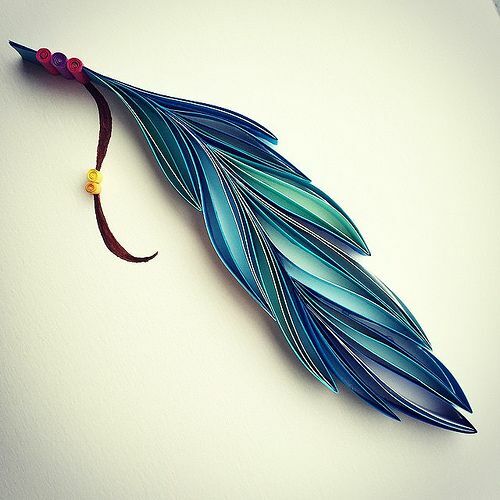 The one thing that you have to make sure while trying different works of art using paper quilling is that you will need to master the basics of rolling the paper. 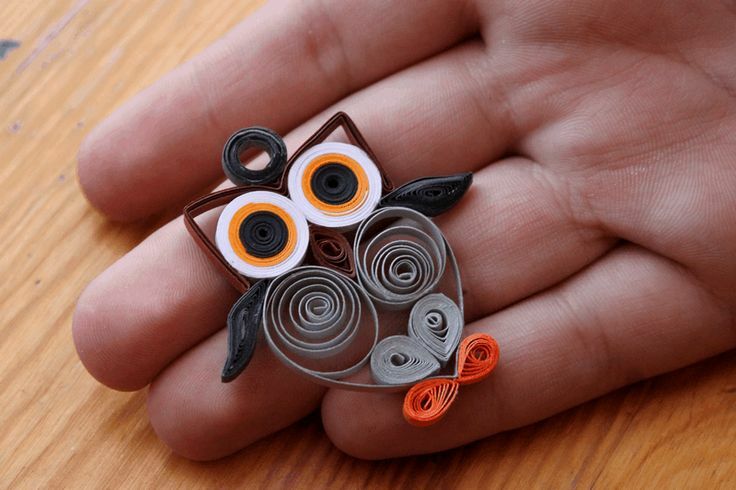 You will need to know how to wind the paper around a quilling paper in order to create the rounds or shapes that are used in paper quilling. 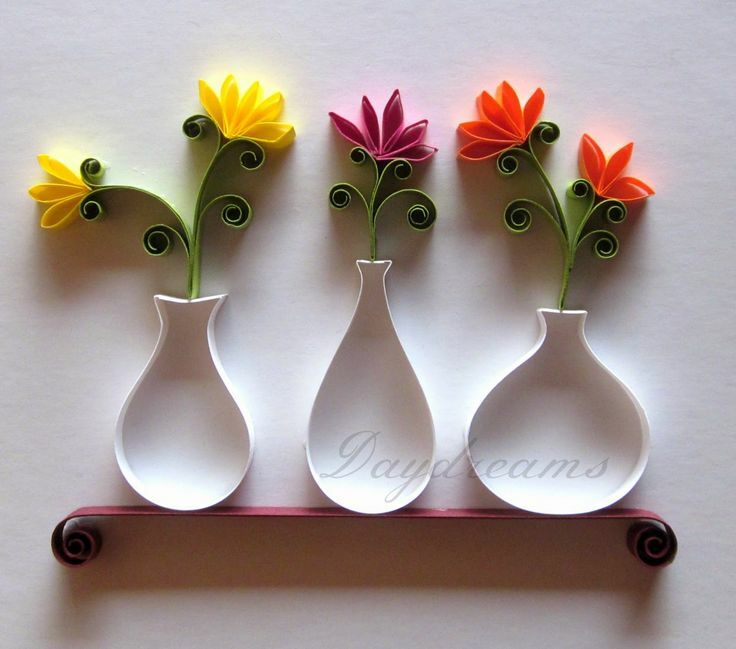 Another important aspect of paper quilling is the need to invest in good quality adhesives that will stand the vagaries of time when you use it to create works of art with paper quilling. 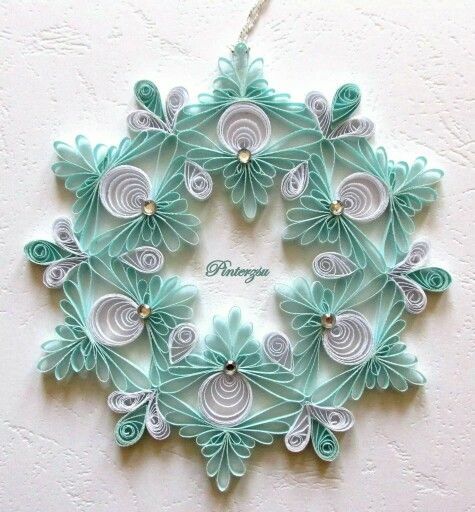 It is not only possible to create small bits of jewelry with the art of paper quilling but you can also create wall hangings or other pieces that are used for decorating. 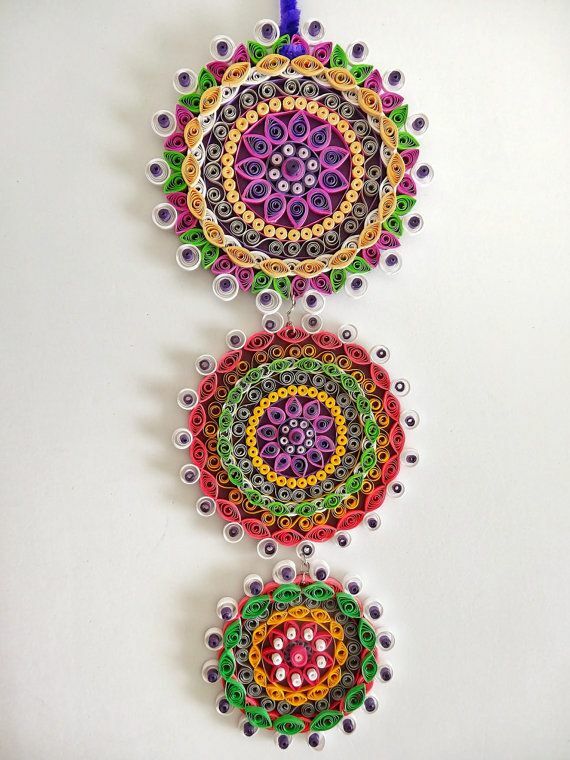 People even use the bits and bobs that they create with paper quilling to embellish the way they wrap gifts for special friends and close family members. 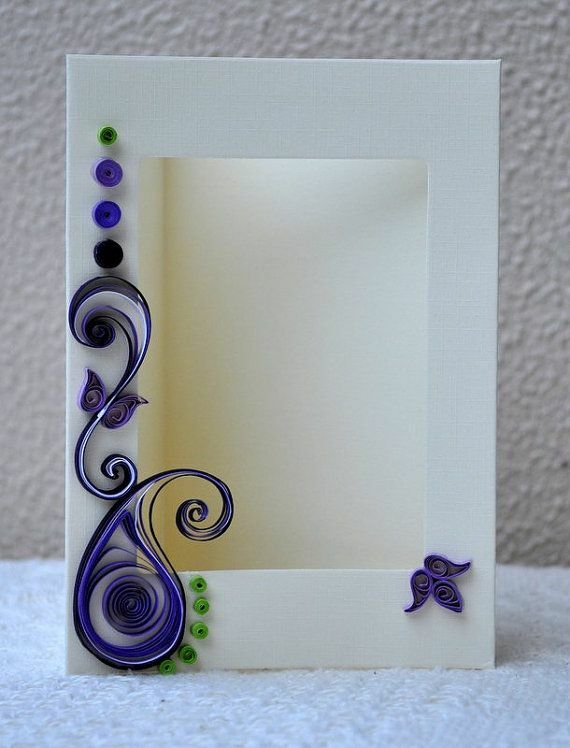 Apart from sticking the various swirls and shapes that you can use by paper quilling, you can add some other special touches to the work of art like spangles, sparkles and even bit of cloth. 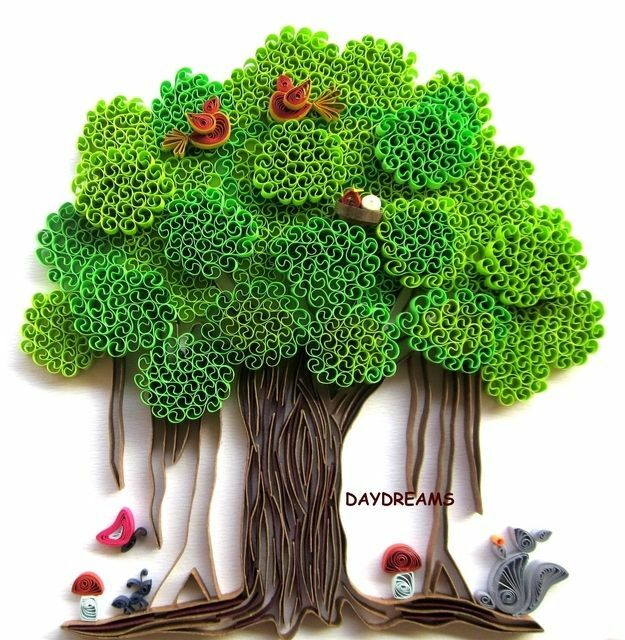 The examples of paper quilling art that we have given here will give you an idea about the infinite possibilities from this art as well as giving you ideas on how to go about it. it is only in the beginning of this art will you need some inspiration from other people’s work. 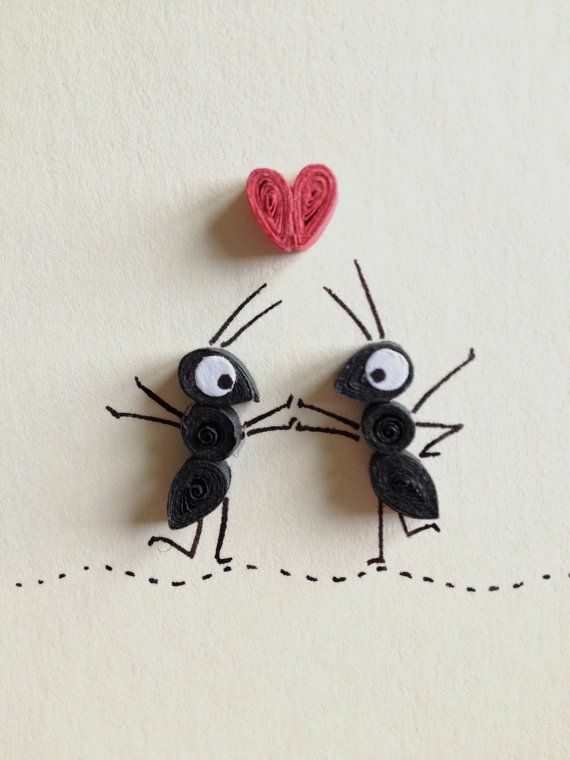 Once you get going, you will find that your imagination is more than enough to provide you with creative inspiration.